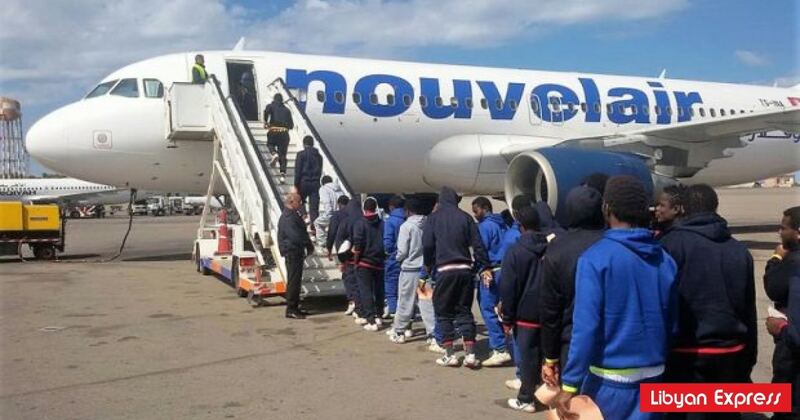 More than 13,000 migrants voluntarily repatriated from Libya in 2018: UN - The Maghreb Times ! More than 13,000 migrants have been voluntarily repatriated by the International Organization for Migration (IOM) from Libya to their home countries in 2018, the UN Support Mission in Libya said Sunday. “By Oct. 11, IOM Libya had assisted a total of 13,393 migrants in safely travelling back to 32 countries,” the mission tweeted. The repatriation is part of an IOM voluntary return program, with an aim to arrange the return of illegal immigrants stranded in Libya to their countries of origin. Migrant shelters in Libya are crowded with thousands of migrants who were rescued at sea or arrested by the Libyan security services.